These are all legitimate questions, but if you start looking at areas where fiber networks have been deployed, you’ll find that they have brought enormous benefit to those communities. 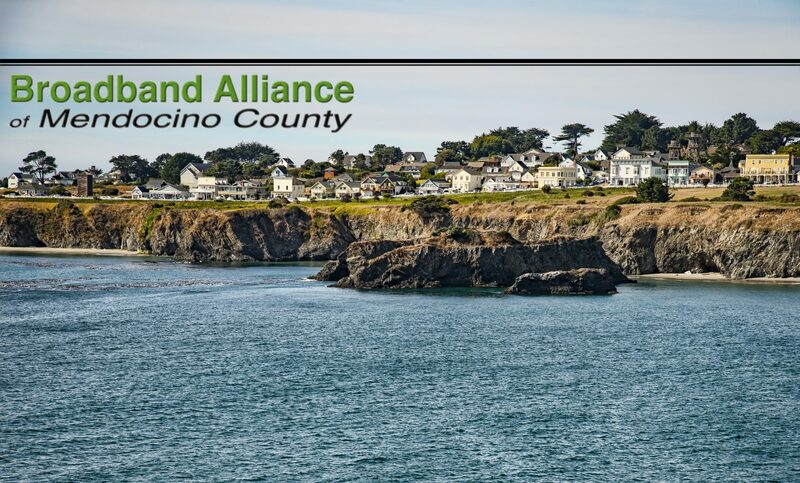 There are at least two larger communities (and other smaller ones) in Mendocino that are interested in a fiber network – Ukiah and Fort Bragg. If you would like to lend your energy to help these ideas become reality, please contact us. In the meantime, please learn more about the “whys” and “hows” of fiber networks. There is a ton of information out there, and below are some videos which are very good! What will Nevada County CA look like in 2025 with a Gigabit Fiber Network in Place? The City of Fort Bragg has formed a new Tech Committee in an effort to make itself a “tech-friendly city.” Their mission statement is “Economic Development through enhanced Technology.” You can read their press release here. Goals include to improve the fiber infrastructure, partner with local schools on educational opportunities, and to expand the downtown Wi-fi. Private investment, public facilitation (Model 1) (M – The model focuses not on a public sector investment, but on modest measures the public sector can take to enable or encourage greater private sector investment. Google Fiber is the most prominent example, but there is significant interest among smaller companies such as Ting Internet. Private execution, public funding (Model 2) – This model, which involves a substantial amount of public investment, is a variation on the traditional municipal ownership model for broadband infrastructure— but with private rather than public sector execution. The model removes significant logistical barriers from large-scale public broadband projects. While the field is constantly changing, at least three companies have emerged with fully articulated business propositions for localities.